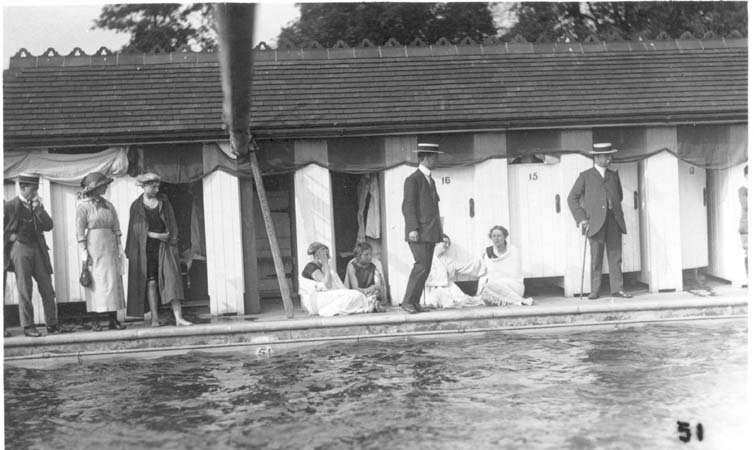 A dispute on mixed bathing at Tonbridge pool in 1910 caused national attention. "The Daily Mail brought the pool to the attention of the nation in the 1920s after a councillor objected to Tonbridge Swimming Club's request for men and women to be allowed to swim together from 6am to 10am on Sundays, thus breaching the council's rule to keep the sexes apart. A speech by Councillor Donald Clark of Tonbridge, a former Scots Guard officer, which was reported in the local newspaper, caught the eye of the Daily Mail - especially his explanation that he objected "not because I am a Puritan, but in the interests of ladies looking for husbands". 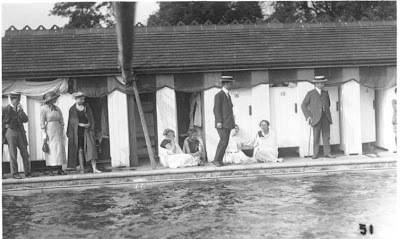 It all came to nothing when the swimming club's request was approved by the council, and the sexes swam together for the first time in July 1920."